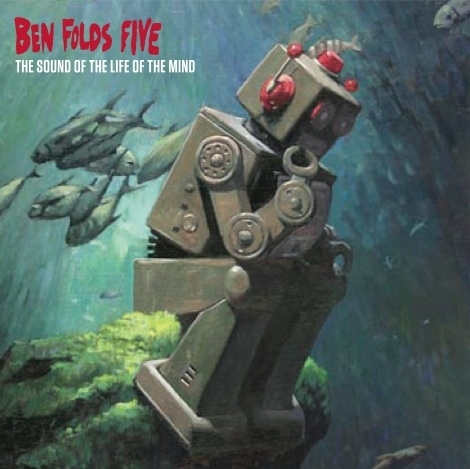 Snob's Music: Ben Folds Five reunited to release "The Sound of the Life of the Mind"
Ben Folds Five reunited to release "The Sound of the Life of the Mind"
Taking time away from barbershop quartets, television reality shows, and other project, Ben Folds has reunited his Ben Folds Five. The group will release a new album, The Sound of the Life of the Mind on September 18th. What does the title mean? Beats the heck out of me.